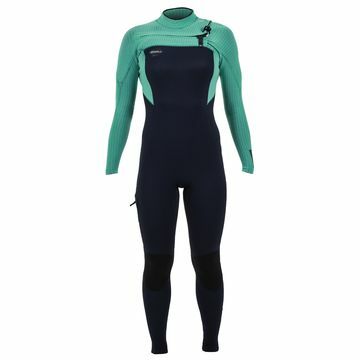 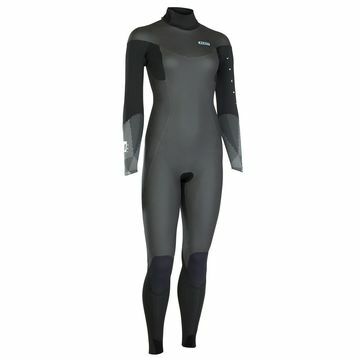 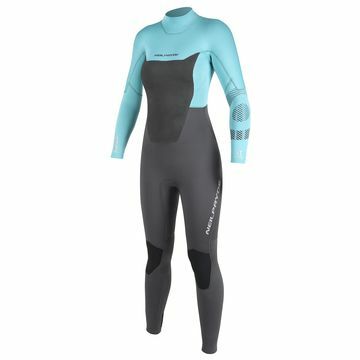 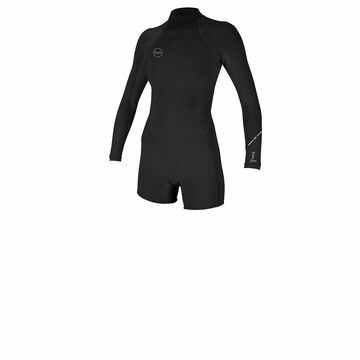 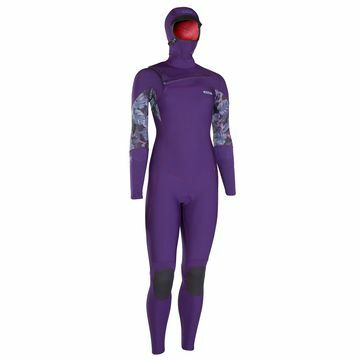 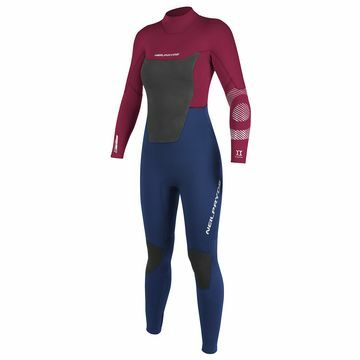 Need a women's wetsuit for Kitesurfing? 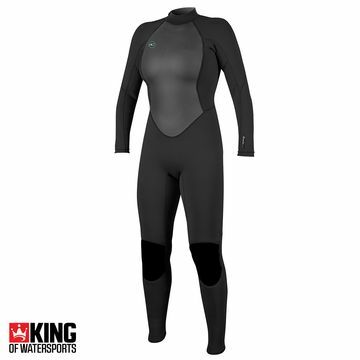 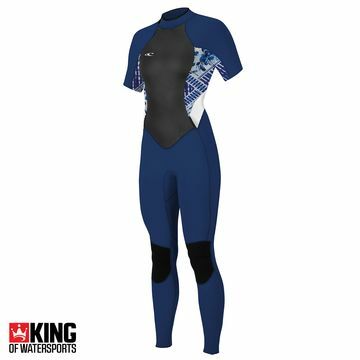 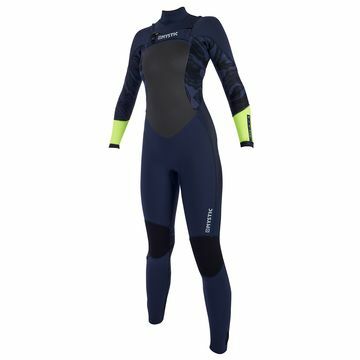 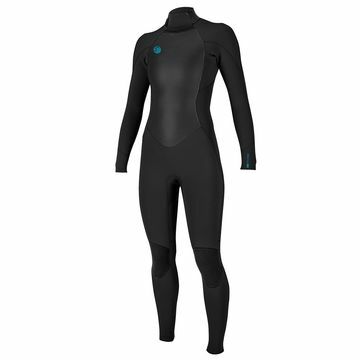 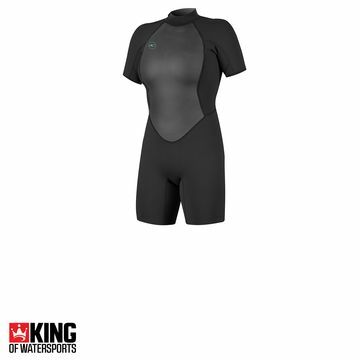 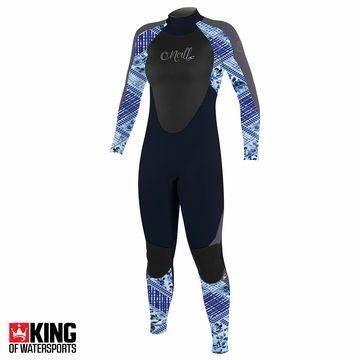 You could pick any one of our huge range of women's wetsuits, we have picked out the Mystic and NP Womens Kitesurfing Wetsuits as the best for the sport of kitesurfing. 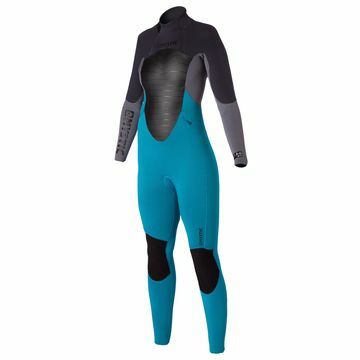 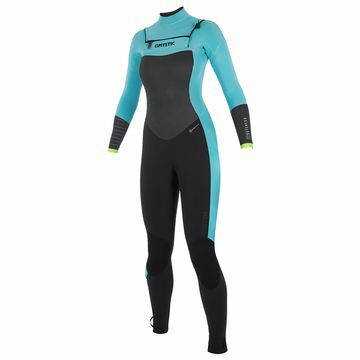 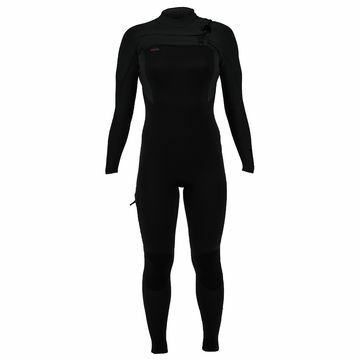 Designed for windsports specifically they know what wind chill feels like through a wetsuit and have developed a mix of specially designed panels, zips and smooth skin to make them the most efficient and stylish women's kitesurfing wetsuits out there.